Vin’s Motors company vision is “providing the best car sales experience in the market” Our passion is offering clients a one stop solution. 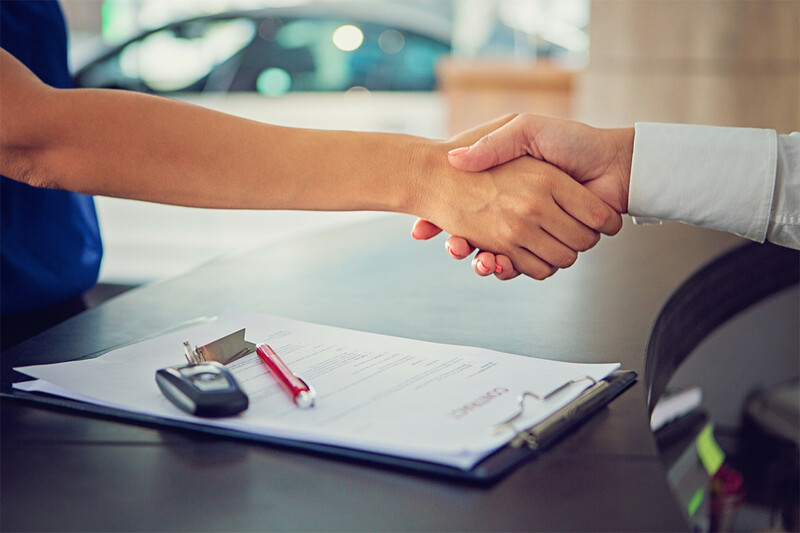 From the moment a client purchased the vehicle, our team will handle all the necessary paperwork and provide a wide range of post sales services. In short, we are dedicated to playing a pivotal role in the second-hand car industry. The founder’s values were entrenched to Vin’s Motors daily practice and we are proud to hold our two core business values. Buying a car can be a scary and daunting experience for those that are not familiar with cars. At Vin’s we sell more than just a car; we sell the complete experience and the reassurance knowing that our technical support team are ready to assist 24/7 if needed. Vin’s team of technical specialists including engineers, mechanics and waxing experts are always ready to provide only the best vehicle experience. You can never forget the experience of opening your new car’s doors for the very ﬁrst time. Filing, not so much. We understand that documentations can be daunting and time consuming. That is why it is part of our services to handle all the paperwork, registrations and documents on behalf our clients so you can enjoy the car, hassle free. Combined 50 years+ experience in car dealership. 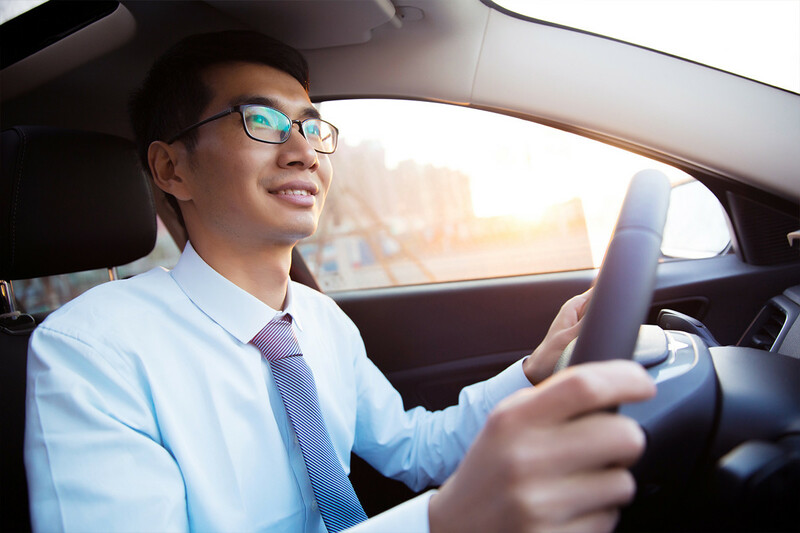 Our sales team will provide a comprehensive advice based on our client’s requirement to help them walk away with 100% satisfaction in their new vehicle. Our team of specialists works to your car is in top shape and performing the best it can. We have a team of professionals for car waxing , interior re-conditioning, wheel maintenance and mechanics for all your service and maintenance needs to provide a one-stop shop experience.